Do we need to say any more? 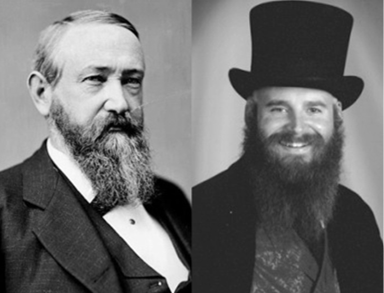 And how many of you out there even know who Benjamin Harrison was? For starters, he was our nation’s 23rd President from 1889-1893. But more importantly, he was our LAST bearded Commander-in-Chief. 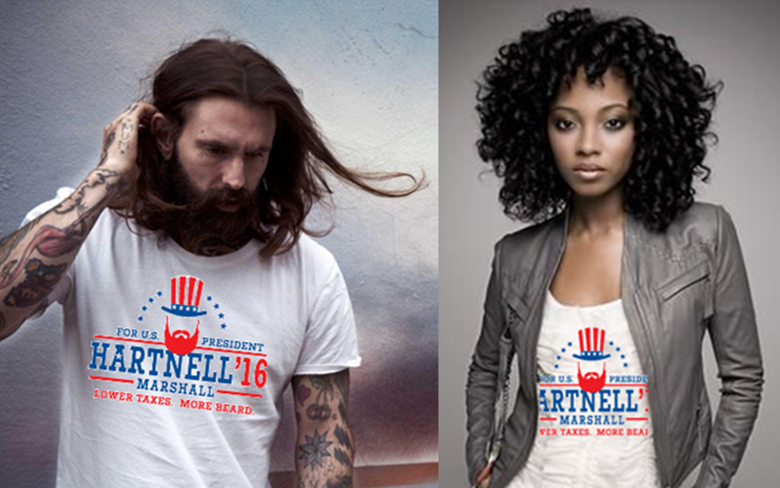 In 2016, you can help end the longest beardless drought in U.S. History by electing Benjamin Hartnell and making America bearded again! Be part of America’s next chapter by purchasing some “beardly” apparel. Besides, focus groups all say you look better with facial hair! 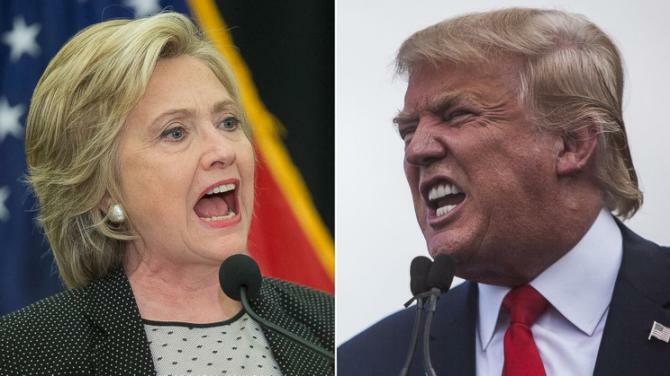 Neither candidate sports facial hair – so don’t throw your vote away come November! 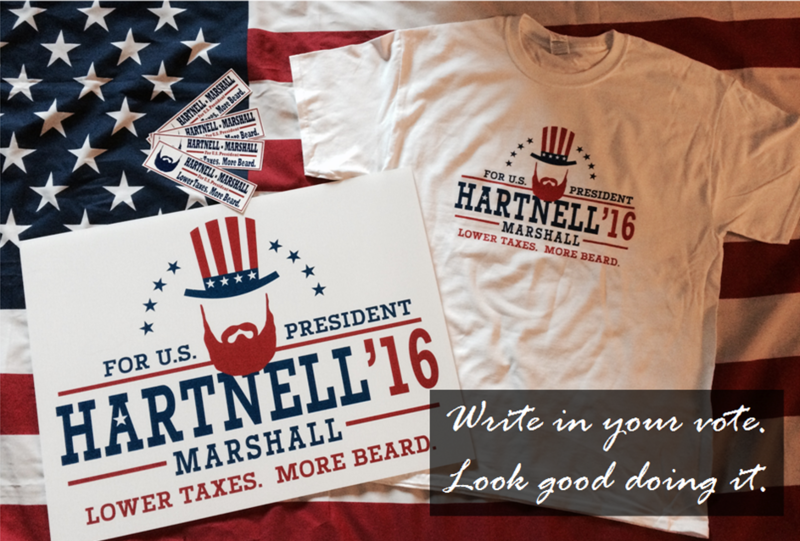 LOWER TAXES + MORE BEARD = HARTNELL! 1. 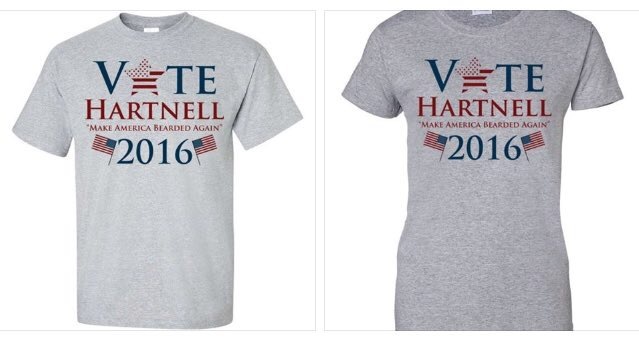 If you want to order the "Hartnell-Marshall" campaign shirt (shown above), click HERE. 2. Seriously. It's THAT easy. Follow Step #1. 3. Orders are fulfilled by the J.C. Manny Company, so you'll be using their secure on-line website. 1. If you want to order the "Make America Bearded Again" campaign shirt (shown above), click HERE. 3. 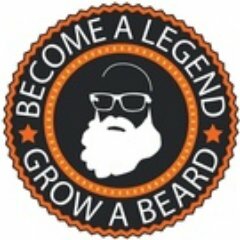 Orders are fulfilled by the Beards of Legend, so you'll be using their secure on-line website. 4. They ship immediately following an order. 1. If you want to order the "Patriotism!" 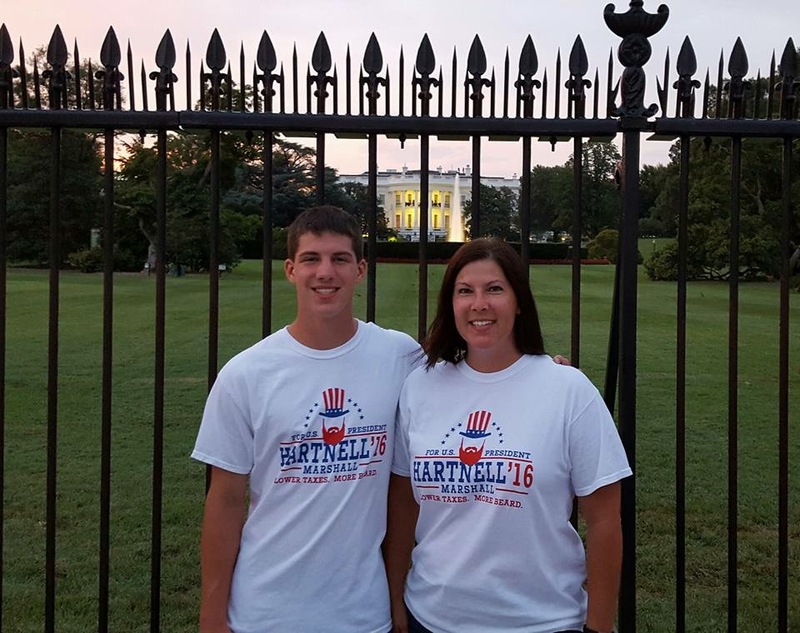 campaign shirt (shown above), click HERE. Don't forget! Nothing goes better with t-shirts than quality YARD SIGNS and BUMPER STICKERS!!! ​Click HERE to complete your beardly experience! Let your friends, family, mild acquaintances, and frenemies know about the shirts by hitting them up on Facebook, Twitter, and other social media outlets! 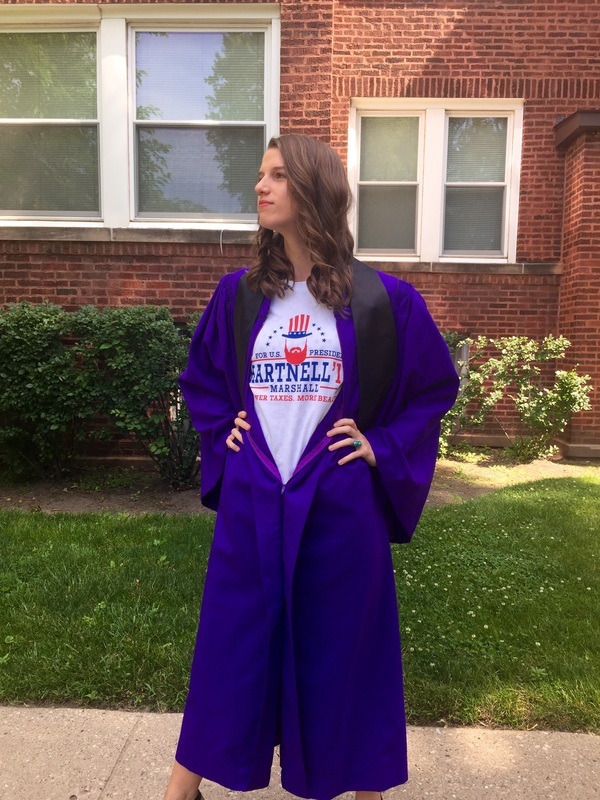 Buying a campaign shirt will make you as smart as a Northwestern graduate. Get a shirt. Wear it. Send us your pic. End up on the Internet. Become famous. You're welcome.